Pennsylvania State Safety & Emissions Testing is required for your vehicle annually. And is one of the most important inspections you can have performed. 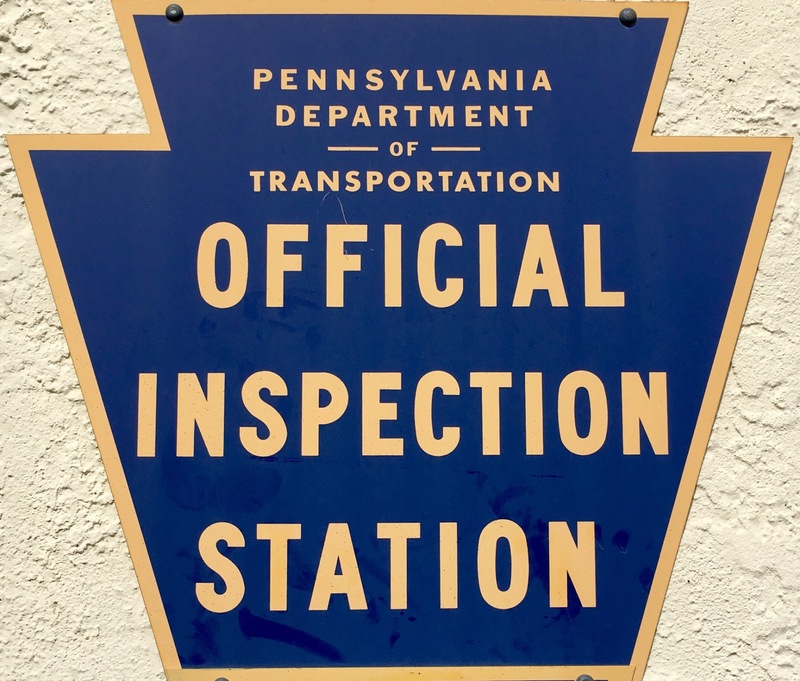 Migz Auto Repair is an official PA inspection station. Emissions Testing is the best way to determine if your vehicle and engine is emitting harmful pollutants into the environment. If there is a problem with the emissions system, your 'check engine light' may come on. This means your vehicle will automatically fail emissions testing. If this happens, Migz can diagnose and make the necessary repair to pass and have you back on the road again quickly. For the State Safety Inspection, we visually inspect the entire vehicle. From exhaust to brakes, suspension bushings to windshield wipers- We inspect it all. This is the best way to find any issues you may be unaware of. This also provides us an opportunity to find any problems while they are minor. And repair them before they turn into a major expense.